Description CARFAX One-Owner. Clean CARFAX. Certified. 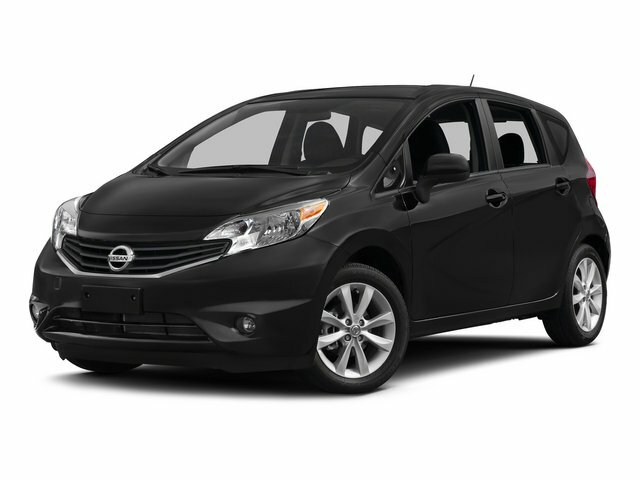 Metallic Blue 2015 Nissan Versa Note S Plus FWD CVT with Xtronic 1.6L 4-Cylinder DOHC 16V Fully Detailed, Versa Note S Plus, 4D Hatchback, 1.6L 4-Cylinder DOHC 16V, CVT with Xtronic, FWD, Metallic Blue.